How Bodybuilding Can Help You Manage Symptoms Of Hypothyroidism! Hypothyroidism literally means underactive thyroid, the gland located in the front of your neck that produces certain hormones that affect your health. Hypothyroidism is characterized by a sluggish metabolism. Learn more. Hypothyroidism is a condition where the thyroid gland is underactive. The most common symptom bodybuilding can help with is weight gain. Consult your doctor before trying supplements while taking medication. Hypothyroidism literally means underactive thyroid, the gland located in the front of your neck that produces certain hormones that affect your health. Hypothyroidism is characterized by a sluggish metabolism. Produces Certain Hormones That Affect Your Health. The two main hormones produced by the thyroid gland are thyroxine (T-4) and triiodothyronine (T-3). Both T4 and T3 work together to help control your body temperature, heart rate, calcium in your blood and how your body uses fats and carbohydrates. 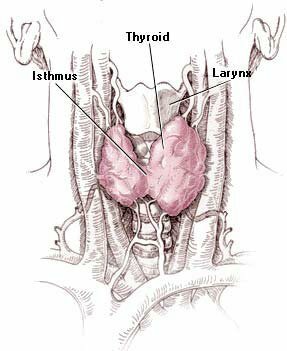 Though T4 and T3 are produced by the thyroid gland, their release is controlled by the pituitary gland and hypothalamus. Women over the age of 50 are more likely to have hypothyroidism though many others may have it and not even notice the initial signs and symptoms. There are a number of potential causes of hypothyroidism. Left untreated, hypothyroidism can lead to a number of health problems including obesity, joint pain and infertility. How is it diagnosed? Physicians will listen to your symptoms, examine you and take a blood test that measures for TSH (thyroid stimulating hormone) and possibly thyroxine. Low thyroxine and high TSH are indicative of an underactive thyroid. Ask someone who found out he has Hypothyroidism anything. Go. Treatment for hypothyroidism requires the daily use of the synthetic thyroid hormone levothyroxine (Levothroid, Levoxyl, Synthroid, Unithroid). If you have this disease, it is critical to use this medication to restore adequate hormone levels. And, the medicine kicks in within a week or two and you'll notice a remarkable difference in how you feel. Though you may take this medicine for life, your dosage level may need to be adjusted and therefore, getting a TSH test at least yearly is typically recommended. Though hypothyroidism is treated with medicine, bodybuilding can also help you manage some of your symptoms. Weight gain is a hallmark of hypothyroidism. Though medication may help you get your weight back to a normal level, bodybuilding can help you get there faster. 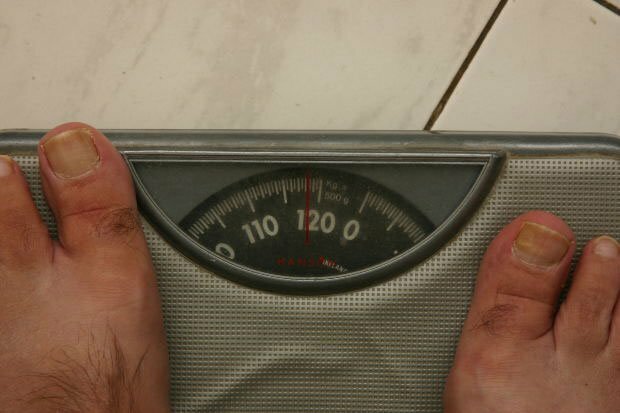 Weight Gain Is A Hallmark Of Hypothyroidism. on this site for different exercises you can do to target certain parts of your body. are the two things you can do for yourself for maximum energy. Cut out the refined carbohydrates and sugar-laden foods (except within proximity to lifting) and stick with a diet full of produce, lean meat/poultry, fatty fish, low-fat dairy and whole grains and keep exercising and you'll notice that your energy levels will soar. If you're feeling lethargic and think you are affected by low energy, then a training routine may be just what you need. Here are great effective workouts and ideas for increasing energy levels! all add up and may make you want to crawl into your house and hide. But, bodybuilding will make you feel better about yourself. of your workouts and weight you are lifting will give you a "can do" attitude. and drugs you are taking. Certain medications, supplements and foods may interfere with your body's ability to absorb levothyroxine. See your physician regularly and pay close attention to how you feel. Marie Spano, MS, RD, Vice President of the International Society of Sports Nutrition (ISSN) is a registered dietitian with a MS in Nutrition and BS in Exercise and Sports Science. She consults with professional, recreational and collegiate athletes.